Tudor Calendar Competition – We need your photos! Wow! I can’t quite believe that it’s that time of year again, but my calendar is telling me so! 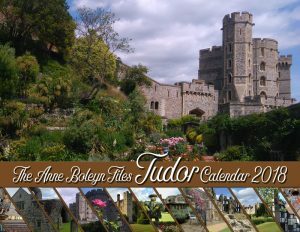 Yes, it’s time for our annual Anne Boleyn Files Tudor calendar photography competition. Each year, we produce The Anne Boleyn Files Tudor Calendar, a printed wall calendar. Each month is accompanied by a Tudor-themed photograph taken by an Anne Boleyn Files follower. The twelve winning photos are chosen by a panel of judges and the overall winner has their photo featured on the cover, as well as winning a prize. The subject of your photo must have a Tudor theme – It could be of a Tudor building (or a building linked to the Tudors in some way) or attraction, a re-enactment such as a joust or battle, or be taken at a Renaissance faire. It could feature a re-enactor in Tudor costume, it could be of a Tudor artefact… Anything that has a Tudor theme. You can submit up to 3 photos. Photos can be in colour or black and white, but must be landscape (horizontal) as portrait (vertical) photos do not work very well with our calendar format. Permission needs to be obtained from everybody featured in the photo. The competition is open to entrants from all over the world. Photos need to be accompanied by a description giving details regarding the place/event. You can enter by filling in the form below to receive instructions on how to get your photos to us. 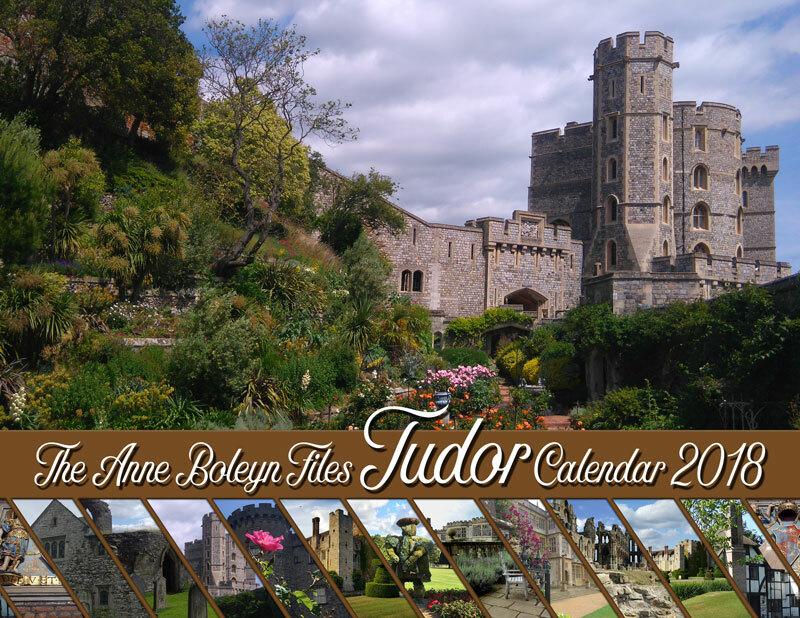 By entering the competition you are giving The Anne Boleyn Files permission to publish your photo in the calendar and on its website. The photo(s) must be your own work and the copyright must belong solely to you. We cannot accept photos that have been entered into any other competition or published elsewhere. A panel of judges will pick 12 photos to feature in the calendar and one overall winner whose photo will also be published on the calendar cover. A runner-up will also be chosen. The judges’ decision is final. The closing date is end of day 1st September 2018. 12 winning photos will be picked for publication in the calendar and each photographer’s name will appear on the calendar. An overall winner will be picked and will win a $50 Amazon.com gift certificate or a £30 Amazon.co.uk gift certificate (or equivalent for your country’s Amazon page) on top of having his/her photo published on the front cover. A runner-up will win a $25 Amazon gift certificate or equivalent. All 12 winners will be sent a copy of the calendar. Last year’s calendar included photos of Montacute House, Haddon Hall, Kilkenny Castle, Hever Castle, Rowley’s Farm, Kinloss Abbey, Hampton Court Palace, Pystern House, Whitby Abbey and Windsor Castle. Alison Ratcliffe was last year’s winner with her beautiful photo of Windsor Castle. Fill in your details below - we'll keep your details safe and private. Once you click on "Send" you will receive an email from us with details on how to send your photos to us securely. If you have any problems entering the competition then please contact claire@theanneboleynfiles.com. Thank you!